The Fraud & White Collar Crime landscape has changed - and continues to change - significantly, particularly in the aftermath of the Libor scandal. 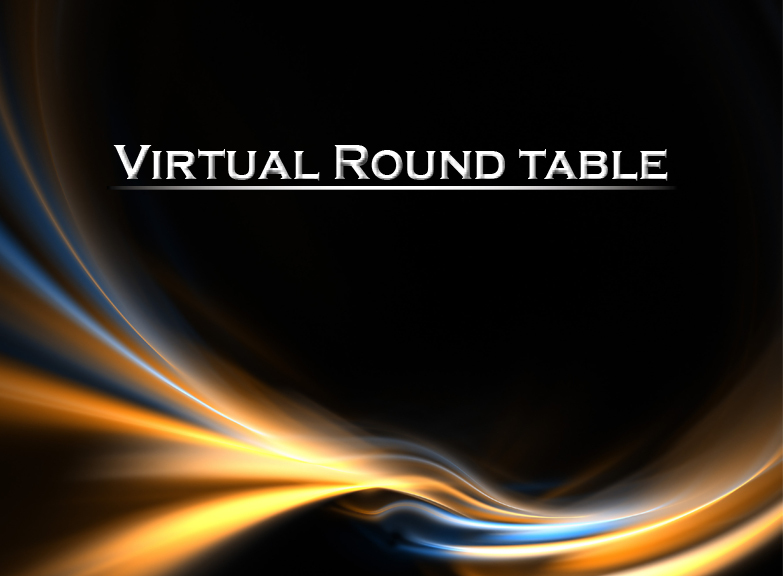 We spoke with 12 experts from around the world to discuss recent regulatory changes and interesting developments, outline how an organisation can safeguard against fraud and white collar crime and share their opinions on the biggest cases and trends to look out for in 2014. 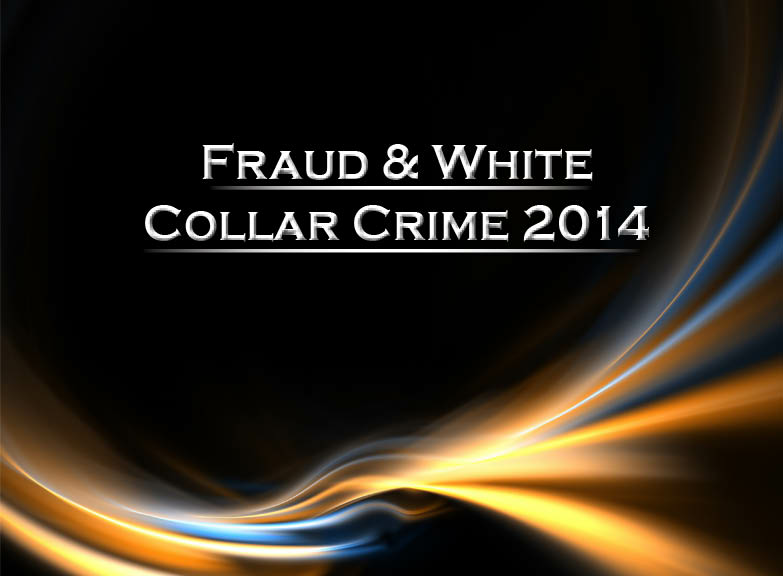 All questions 1) White collar crime remains a priority for many authorities. What crimes are occurring most frequently in your jurisdiction?2) Following the Libor scandal we have witnessed a trend for increased financial penalties and forfeitures imposed on large organisations (such as GlaxoSmithKline and BP’s Deepwater Horizon). Are you concerned that this could set a dangerous precedence?3) With reference to the Libor scandal, how should an organisation safeguard themselves against fraud and white collar crime, and where does the buck lie if they are found guilty?4) As Ralph Lauren have recently discovered, multi-national organisations are not exempt from facing corruption allegations on more than one front. How can you assist an organisation facing successive prosecutions in multiple jurisdictions arising out of the same factual basis?5) Have there been any recent regulatory changes or interesting developments that could yet shake up the litigatory landscape further? 6) In your opinion, what are the biggest and most interesting cases to follow in 2014?7) What areas of fraud currently provide major organisations with reason for concern?8) With more high quality data becoming available to fraudsters, how can a company safeguard themselves against the threat of internet or external fraud?9) Can you outline the advantages that companies receive from using whistleblowing services?10) Governments and regulators appear to be taking tax havens and tax evaders more seriously with an increase in high net-worth individuals and large multinational companies having been investigated. Do you expect to see a continued effort by authorities to tackle this issue or is it simply an uphill battle?11) To what extend would global accounting standards make international trade cheaper and more accessible to a wider audience?12) What key trends do you expect to see over the coming year and in an ideal world what would you like to see implemented or changed?